Golmaal Again team has been on a promotional spree for their upcoming film and is now seemingly ready for the festival of lights. 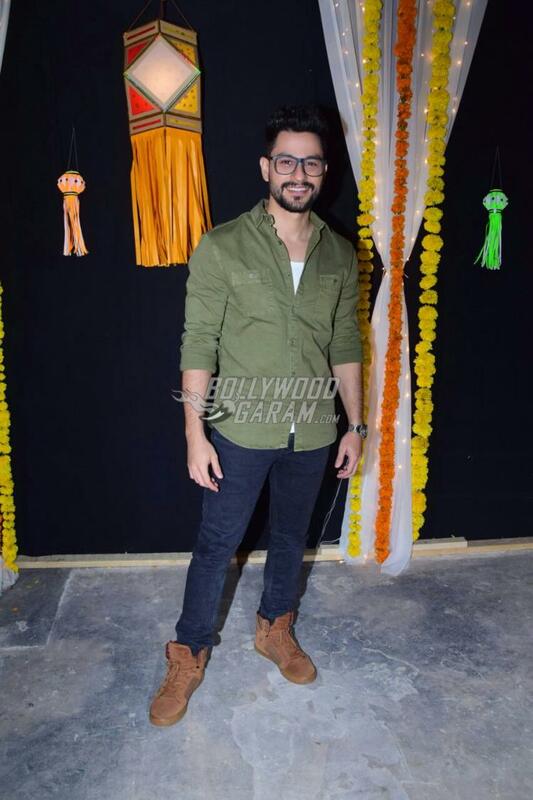 After being in a promotional mood, team Golmaal Again is now in a festive mood. As Diwali and the release date is just round the corner, the lead actors of the film shot for a festive photoshoot in Mumbai on October 12, 2017. Ajay Devgn, Parineeti Chopra, Tusshar Kapoor, Arshad Warsi , Kunal Kemmu and Shreyas Talpade were snapped at a photoshoot. 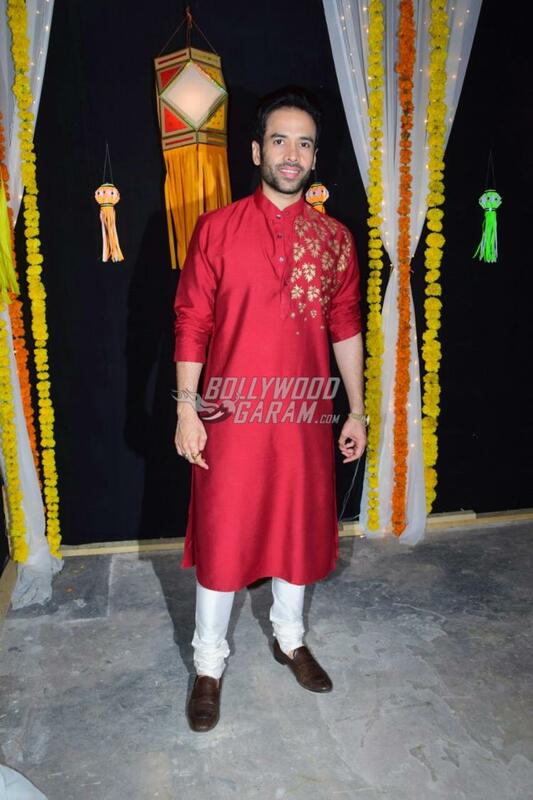 Shreyas Talpade and Tusshar Kapoor looked great as they appeared in ethnic outfits and were all smiles at the photoshoot. Kunal who is currently enjoying fatherhood was seen in an olive green shirt with blue pants while Ajay Devgn was seen in a red shirt and a pair of denims. 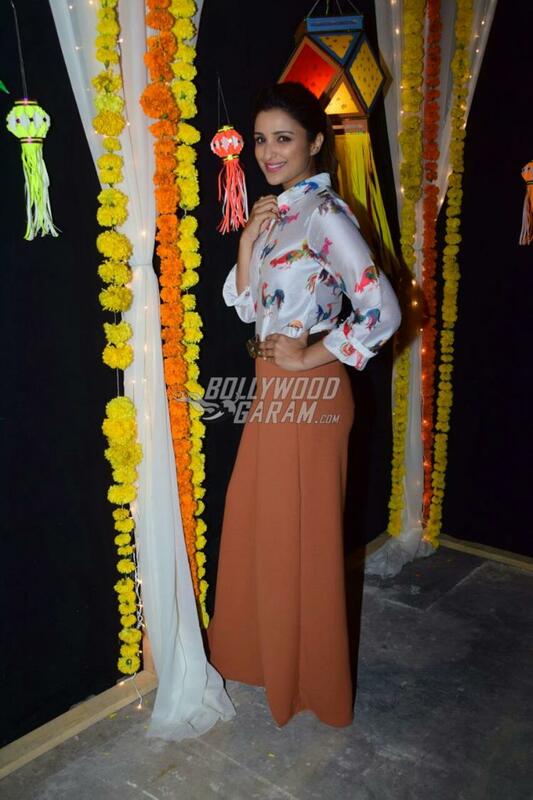 Parineeti too was a part of the festive photoshoot and looked cool in a white printed shirt and brown wide-legged pants. 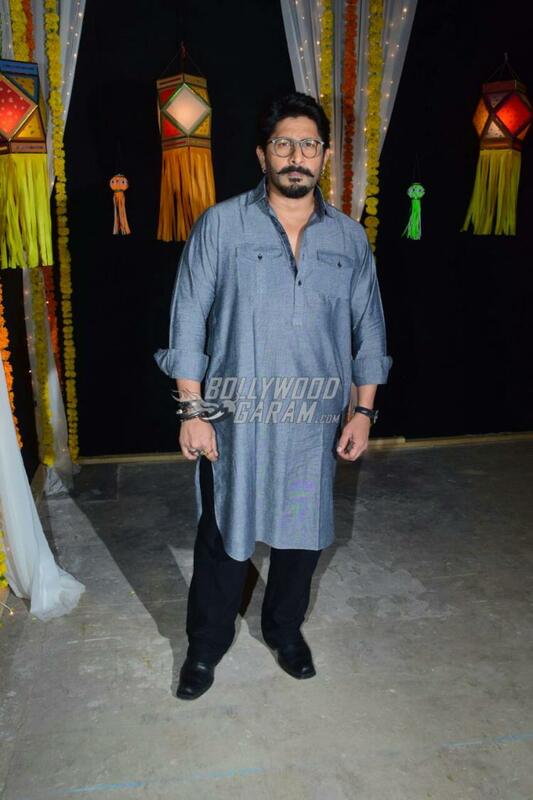 Arshad Warsi who has been a part of the franchise since a long time was seen in a grey kurta and black pants. The upcoming film, Golmaal Again is coming to entertain the audience during Diwali as it will be releasing on October 20, 2017. 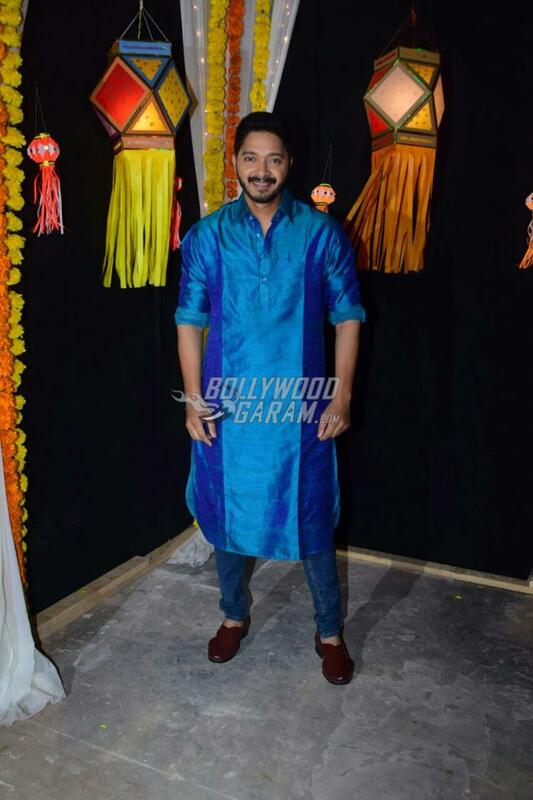 Exclusive photos of Golmaal Again team at a festive photo shoot!